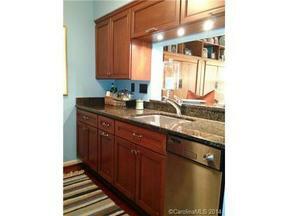 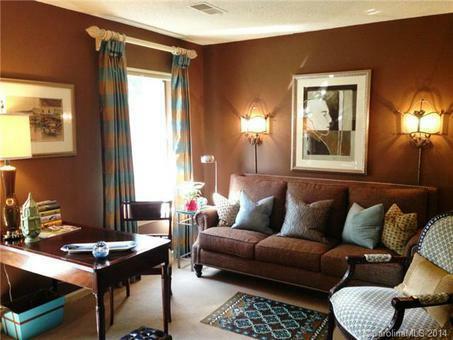 Immaculate Penthouse in Southpark! 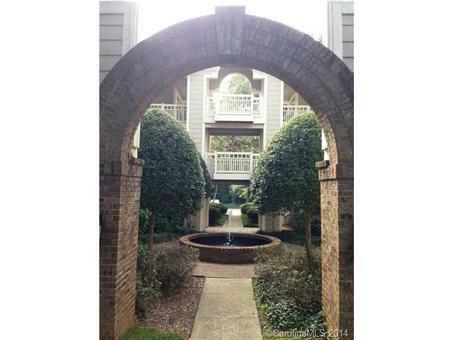 Absolutely immaculate 2 BR/2 bath penthouse unit loaded with custom features in prime Southpark location! 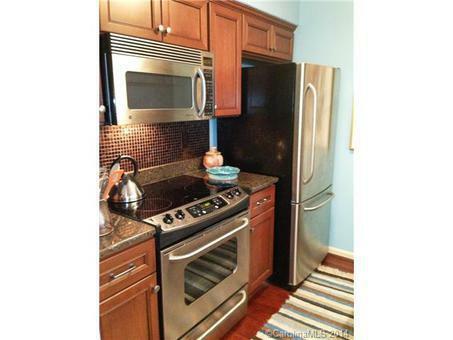 New Kitchen with Cherry cabs, granite counters, stainless appls & tiled backsplash. 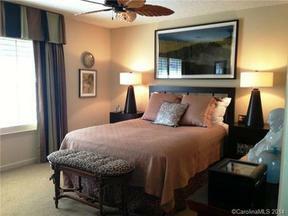 Great room with gas fireplace, vaulted ceiling & access to covered porch overlooking natural area. 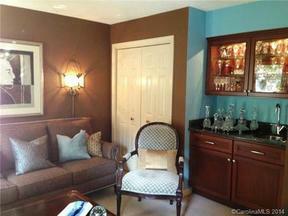 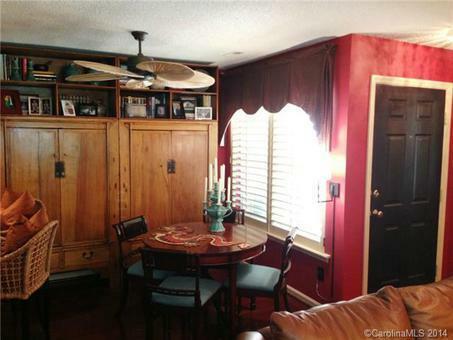 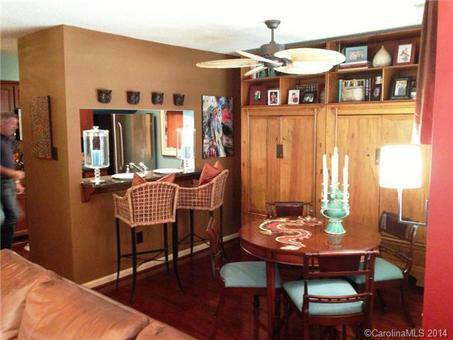 Master with walk-in closet & updated bath with oversized, tiled shower and raised vanity. 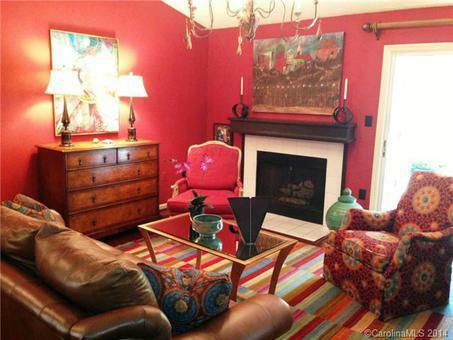 Cherry flooring in main living area & high-end, custom lighting thru-out. 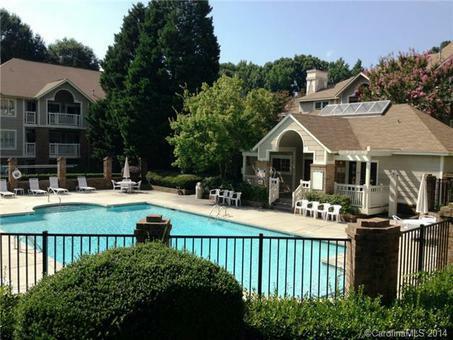 Community pool & a short walk to Whole Foods!